Foothill Manzanita is often found growing with Buckbrush (Ceanothus cuneatus). Both benefit the wild spaces wherever they grow for many different reasons, for one, Buckbrush hosts nitrogen-fixing bacteria that enriches the soil. Both support wildlife for cover, breeding, and forage. 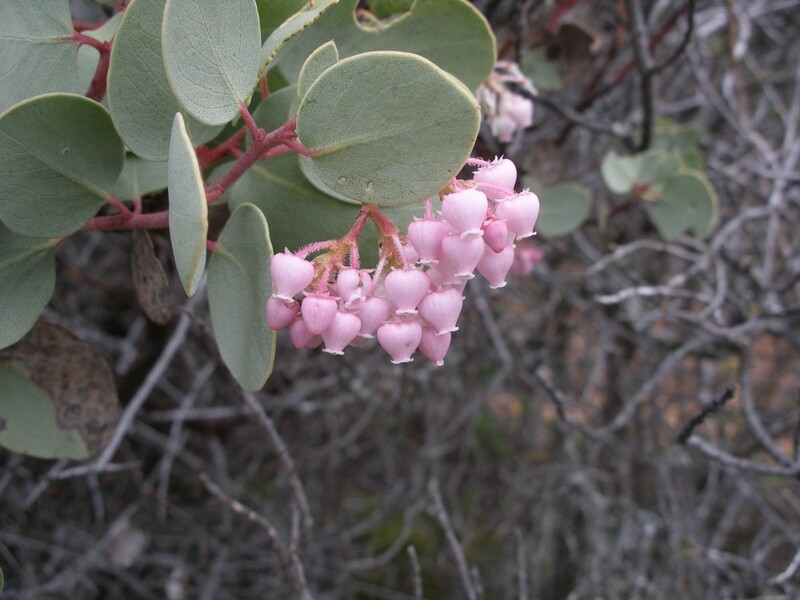 Like many native California shrubs, manzanita can live as long as 100 years (or more). Once revered and utilized by Native American tribes throughout California, it has been targeted, based on completely irrational arbitrary reasons, for mass removal for “fire safety”; all the while steep slope ordinances that once prevented the construction of homes on steep slopes have been struck down, new homes are still constructed with incredibly flammable materials, not the least of which is WOOD, and homes all over California sit in fire-prone areas with wood shingle siding and roofs. Apparently, none of these other reasons matter. It’s all manzanita’s fault. Look under any population of native shrubs and you will rarely see non-native weeds, non-native grasses. 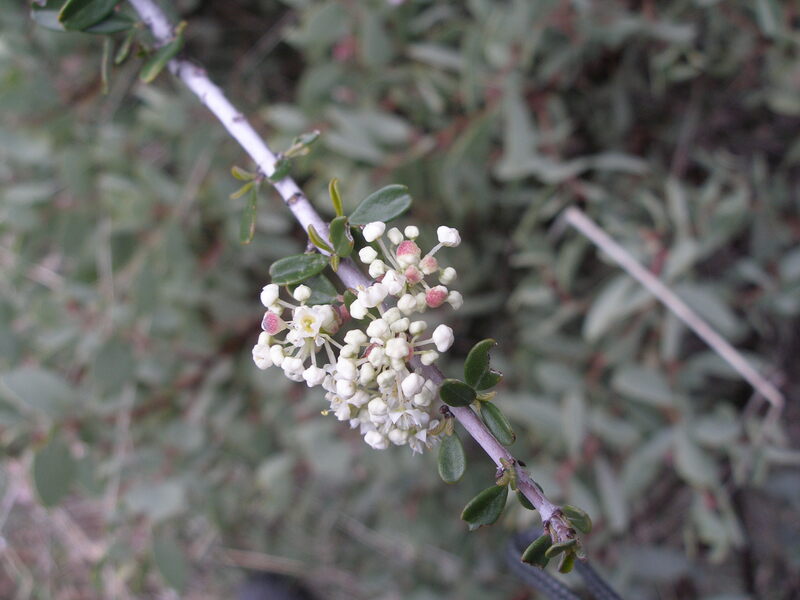 Native shrubs PREVENT the establishment of non-native weeds and invasive grasses. Most often, invasive weeds ‘lurk’ on the boundaries of our native plant ecosystems and as soon as our native plant ecosystems are altered, if not destroyed, the non-native plants rapidly ‘release’ and take over (this is what they have evolved to do, and why we refer to them as “weeds”). The takeover can be permanent, meaning the native plant ecosystem that was there, supported so much wildlife, pollinators, has now been ‘type converted’ into a biological waste land, a dead zone; and more likely into something far more fire-prone than what was there before. In the Sierra Nevada foothills, this is flammable non-native grasses and scotch broom. Remember, much of this is done using public (your) money. 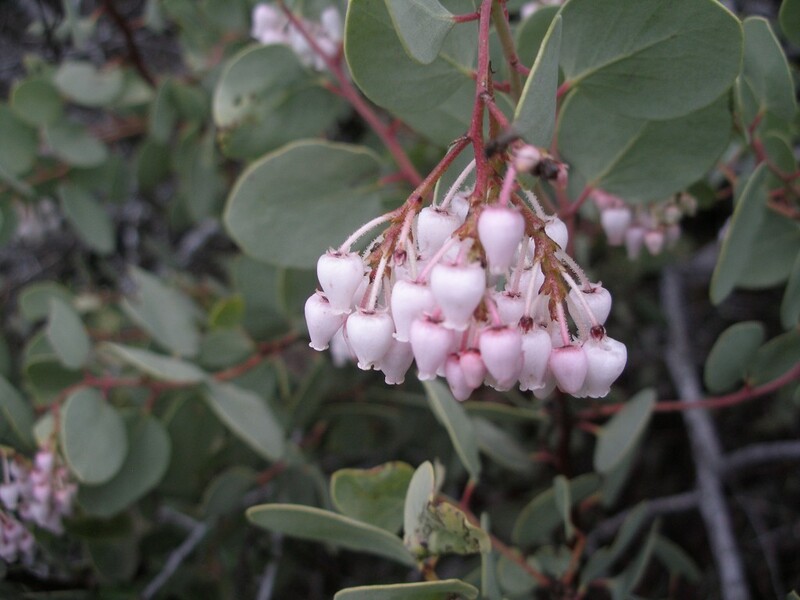 Like all our native shrubs, manzanita is remarkably well-adapted to our arid climate. The leaves are thickened, covered in a white waxy covering/hairs to reflect the heat. This is combined with the amazing adaptation, like many arid-adapted shrubs, to rotate its leaves vertical to the sun to reduce surface area exposure on hot days, which retains moisture. The bark has the ability to be simultaneously dead and alive on the same bough, not to mention, how beautiful and sinuous the branches are. 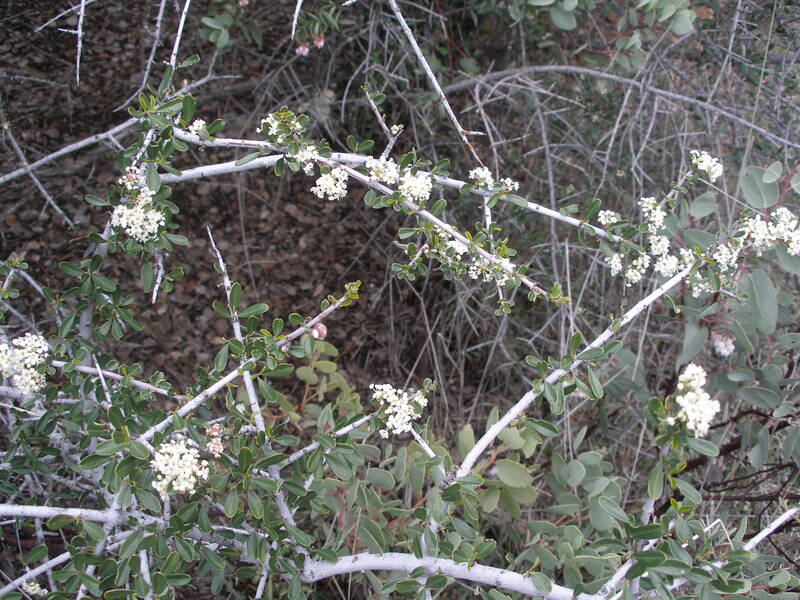 Our chaparral shrubs also hold our slopes and prevent massive erosion events. Many slopes in the foothills that have had trees and shrubs cut off of them are now eroding or even failing, some within feet of the foundation of a home. Once a slope starts receding towards the foundation of a structure, especially with our soil types, it’s extremely difficult to stem (and could cost thousands). 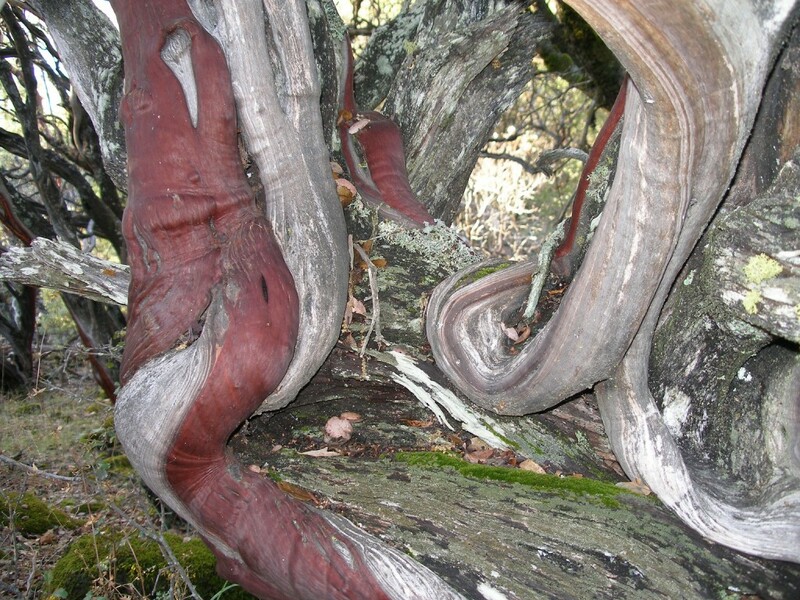 The amazing, sacred, beautiful, ecosystem-creating manzanita. These plants may be over 100 years old. Entire area was slated for destruction for “fire safety”. 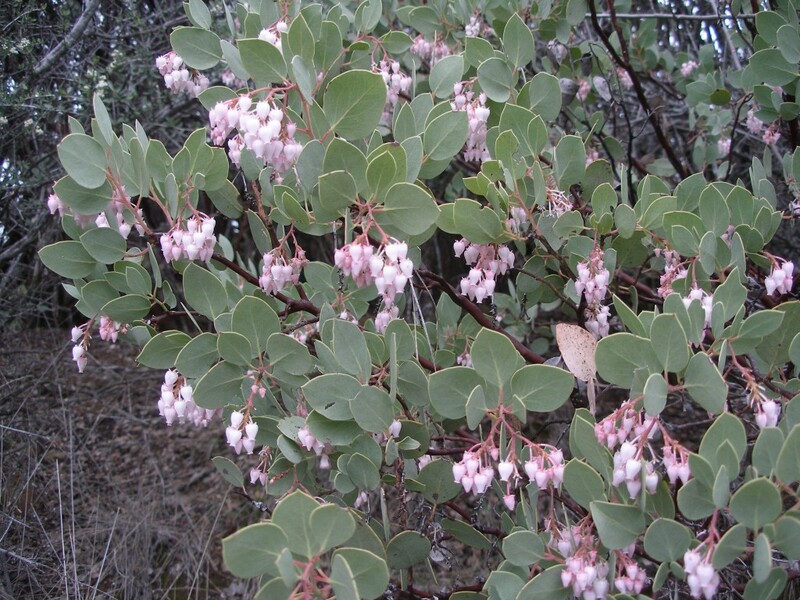 Hundreds of species of wildlife and insects utilize and depend on manzanita. 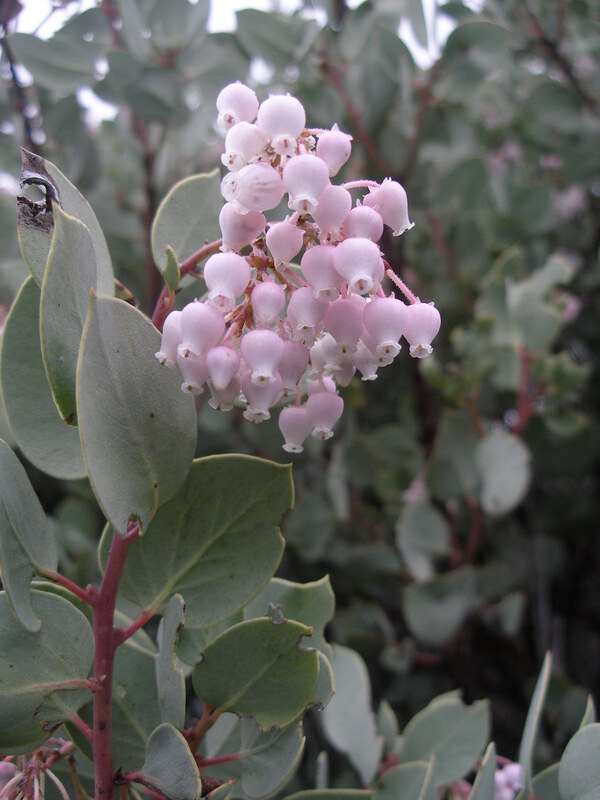 Hang-out just a few minutes by any flowering manzanita, and it becomes very clear that manzanita supports the existence of many species of POLLINATORS, including hummingbirds. 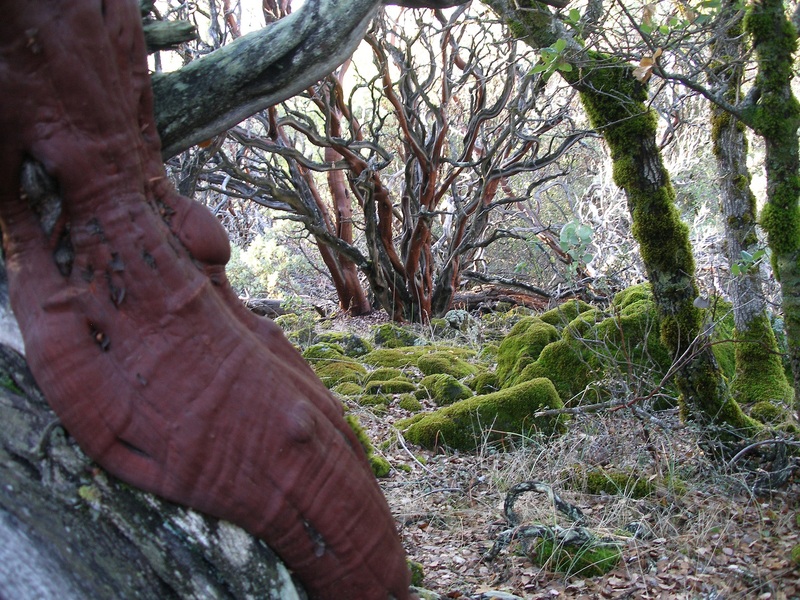 A 100-year old cool, shaded ‘fairy forest’ with little to no non-native weeds–slated for complete destruction. Non-native grasses on the edges will take over, creating a flash fuel situation, converting a once biodiverse native ecosystem into a fire-prone biological dead zone–likely all done with your tax dollars. Are we all more “fire safe” now? Removal of our native vegetation does not stop fire nor save homes. It is the LAZY wasteful ($$$) approach to “fire safety” in California. Ironically, when we massively remove manzanita, we are removing the sustenance and homes of wildlife species to supposedly save our own. It is a tragedy that our native plants have to suffer for our terrible planning decisions (and politics), lack of imagination, and fortitude in REALLY dealing with fire in California. Surely, we can do better AND REALLY save homes.